Combine all the ingredients with your Clover fresh milk in a saucepan. Melt together until the sugar and all the chocolate has melted. 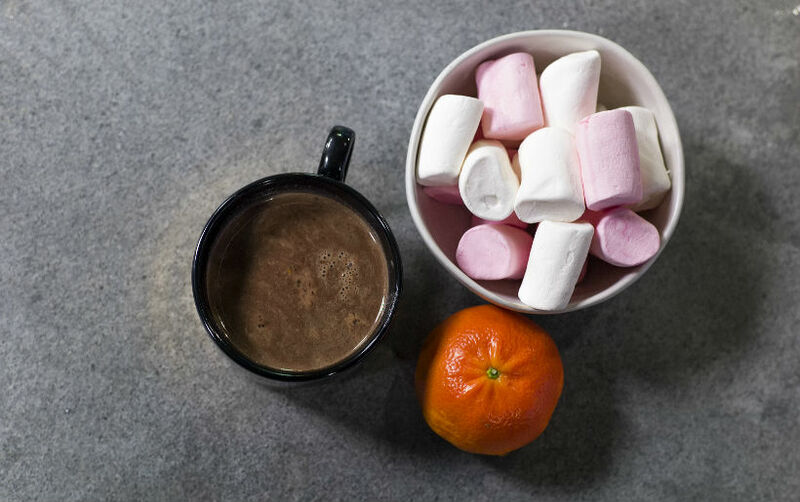 Bring to a gentle simmer before pouring into mugs and serving with mini marshmallows on top.